Ninja HPT GripX Work Gloves. A Quality Hand Protection Choice. Ninja HPT GripX Work Gloves (P4001). 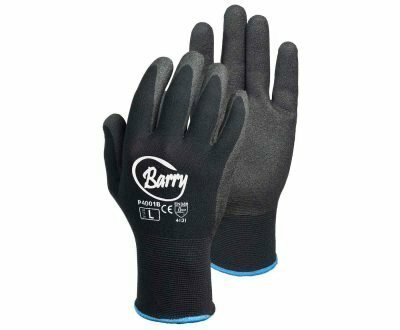 Popular Work Gloves! 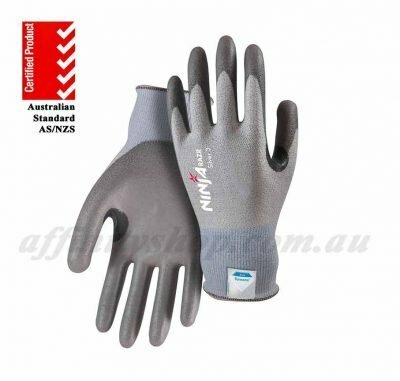 These gloves are now being produced with Australian Safety Standards Certification. Your gloves could hold Red Tick Tower seal of approval(still a mix of old and new stock). 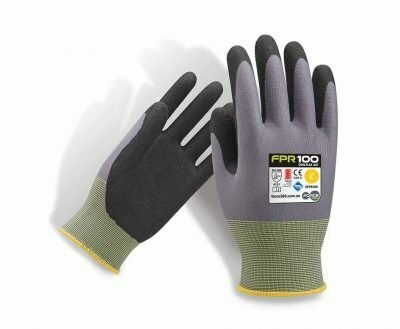 Quality work gloves at a great price! Buy Single Pairs, 12 Pair Pack Rate or Pack of 60 Pairs. 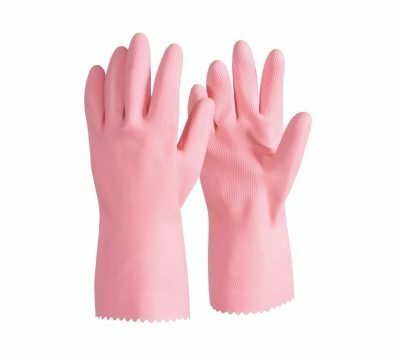 Good quality general purpose, wet/dry grip gloves. Built with seamless 15 gauge nylon for great hand dexterity and comfort. HPT tech coating improves anti-slip and grip qualities while handling oily, slippery or wet products. Foam PVC HPT coat provides a spongy, durable and flexible grip. Treated with Actifresh® to kill bacteria and promote freshness while working in certain environments. – Construction, Landscaping and Gardening, Petrochemical Industry, Goods Handling and Transport, Light Fabrication, Shipping, Automotive, Hand and Power Tools. 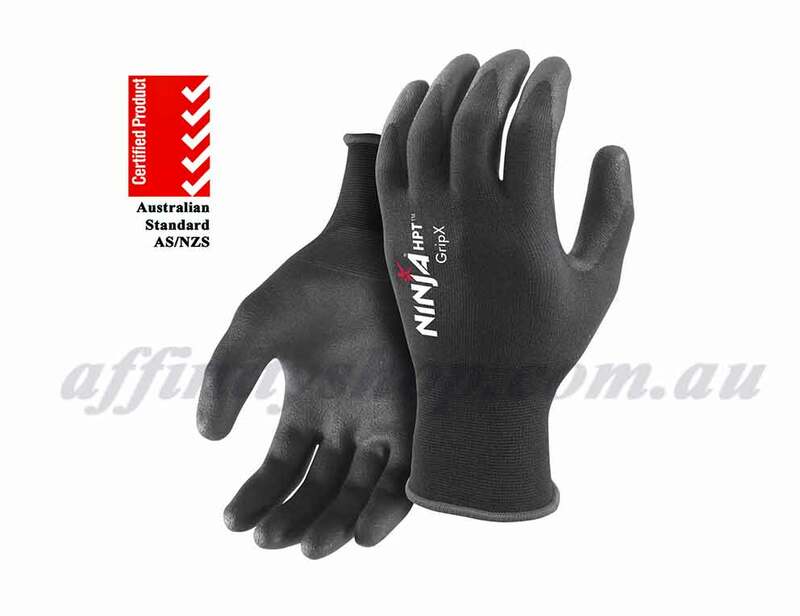 Ninja HPT Safety Gloves with Hydropellent Technology. 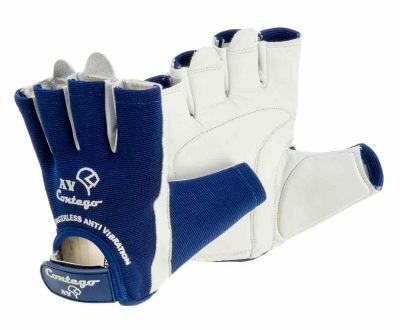 Quality, affordable Work Gloves Online. Ninja HPT GripX Gloves are one of the most popular industrial work gloves across many industries. A trusted product, a true work horse and top performing glove choice. These gloves are far superior to many of the cheap import knock offs. 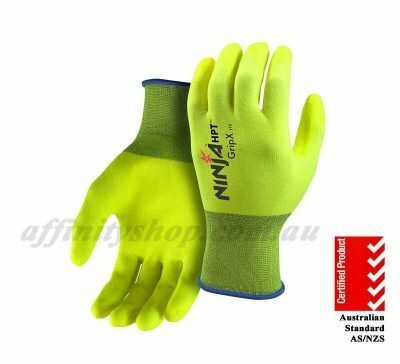 Ninja HPT P4001 – High Quality Work Gloves. 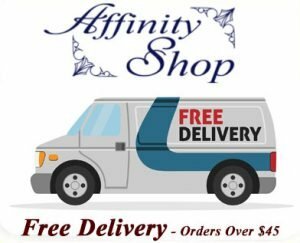 Buy Hand Protection Products Online at Affinity Shop. Have a question about any of our products? Need a product recommendation? We also consider price matching or beating competitor prices. Please click here if you wish to ask a question or get further details! Great values for excellent gloves..! Prompt delivery and great customer service. A highly recommended seller and products, for sure, I’ll be back for purchasing more gloves and other accessories. Thank you very much, Chris..!